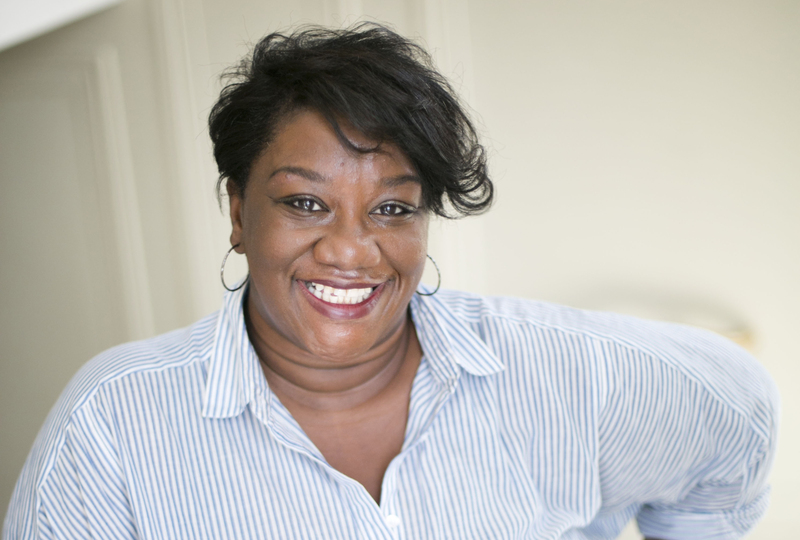 How do students interpret the value of for-profit colleges? You may be surprised. 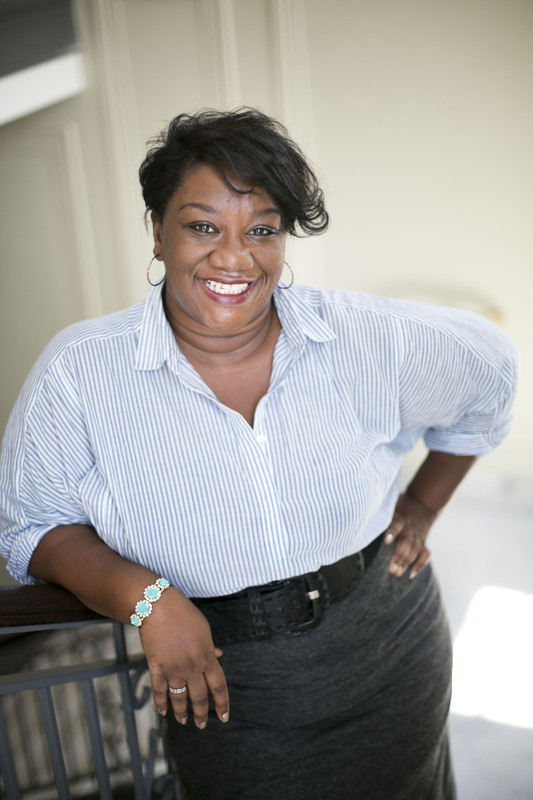 Tressie McMillan Cottom — author of Lower Ed — certainly was. 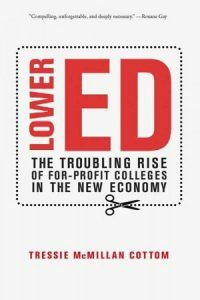 While the high cost of attending for-profit schools automatically triggers concerns about debt and default for many college counselors, price is often viewed in an entirely different light by students. Can you believe it’s already June? That means our next #NACACreads book club chat is just days away. 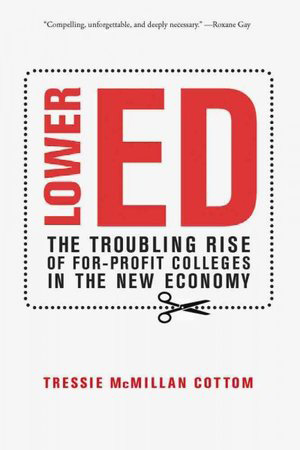 On June 12, we’ll discuss Lower Ed: The Troubling Rise of For-Profit Colleges in the New Economy. The conversation will kick off at 2 p.m. ET on Twitter, and we’d love to have you join the chat!